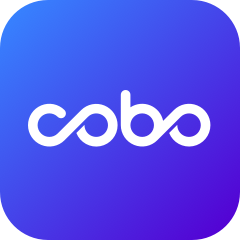 Get the latest updates about Cobo here! Learn more about our product line and get started here! How do I create a Hidden Vault? Why does the Cobo Tablet have only 4 slots for a word?